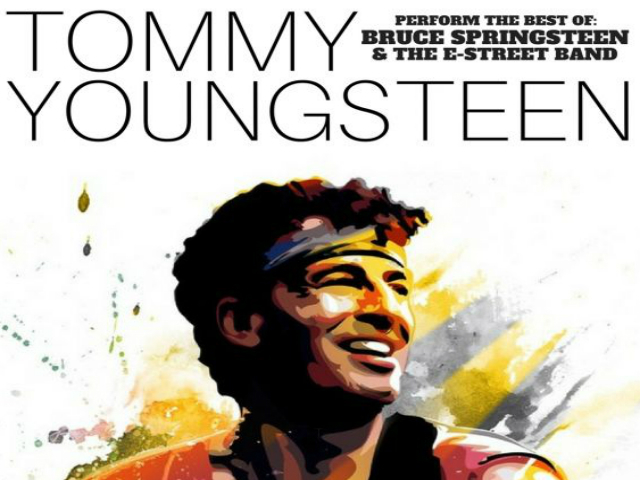 We are happy to host a great evening with North America's premier Bruce Springsteen tribute band "Tommy Youngsteen" featuring members & alumni from The Sam Roberts Band, Stars, The Stills, The Dears, Sloan, The Trews, Zeus, Great Lake Swimmers, The Grapes of Wrath, and The Arkells. What an amazing group of musicians! 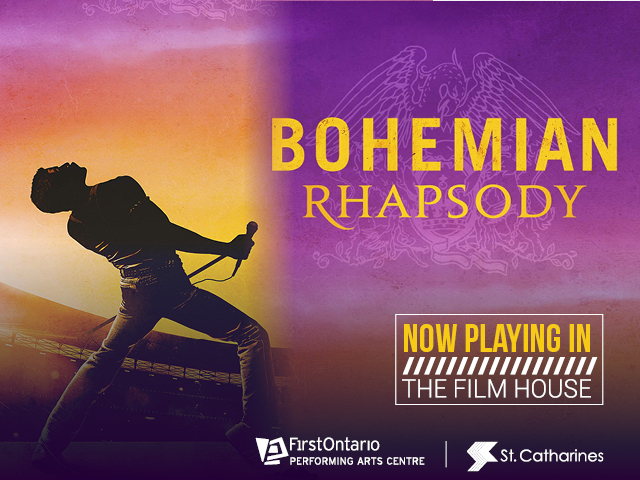 Doors open at 7:30 pm, show starts at 8 pm. This is a partially seated show.